Decorating your baby’s room can be one of the most exciting things you can do as an expecting parent — there are just so many options and you can make it as cute as you want! 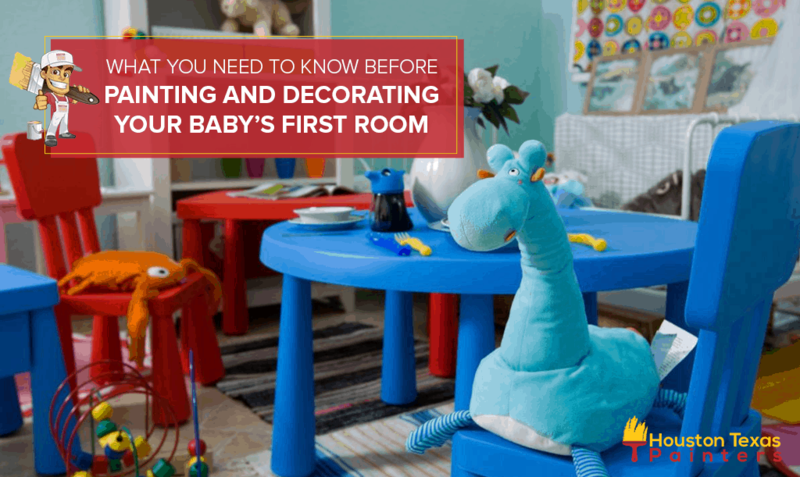 However, there are many things you need to know how to set up a nursery room while ensuring a clean and safe environment for your baby, all without sacrificing style. What is in the paint? Choose one that is free of VOCs (volatile organic compounds), latex and other harmful chemicals. It would also be wise to find one that is specially made for people with chemical sensitivities or that suffer from respiratory issues. Painting just before the baby’s arrival might seem logical, but remember that many types of paint have different periods for degassing, months in some cases, like some VOC-free variations. 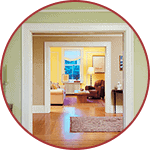 Look into what kind you’ll use and paint as early as you can to let the fumes disperse properly in the coming months. Besides, if the color is the first thing to be set in the room, you’ll get a better idea of where to go from there, aesthetic-wise. How will the colors affect the ambiance of the room? 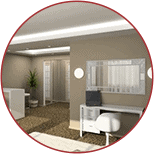 While it is true that lighter colors can make a room feel more spacious while darker ones can give off a cramped vibe, there are other factors to consider beyond that. For example, some colors can affect your child’s mood, and learning how to use that to your advantage can make a big difference in their early years. Blue is the best color for promoting restful sleep, with green and yellow a close second (the latter having the added benefit of causing a cheerier mood). On the other hand, purple scores the worst in sleep promotion and restful nights. 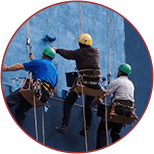 If your home was built before 1978, make sure to bring in an expert to determine if there are layers of lead paint buried in your walls. If there are, you should take certain safety steps before painting, and avoid sanding it down — not only can it be harmful to you, but for your baby as well. 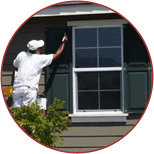 If sanding is a necessity, however, a professional will be able to sand down the paint completely in a safe manner. While you might be tempted to go as detailed and precious as you can — and who could blame you? It’s your baby! — on that special room, take a moment to imagine just how many different substances will touch it, such as pee streams, baby food and… well, you get the idea. Avoid matte finishes for the paint, and even consider getting washable wallpaper for the first few years, as there are many cute designs and you won’t sacrifice looks for convenience. While the crib might seem like the logical focal point of the room, it’s the changing table around which you should decorate and organize the room. Keep everything at arm’s reach from the table, including the crib, because 80% of the time you spend inside the room with your baby will be there, and you don’t want to step away from it everytime you need to grab a towel, new diaper, pacifier, etc. Regardless of what color you choose for the baby’s room, make sure to use a thick, heavy curtain to mimic the nighttime at any time of the day. That will make nap time easier to handle, as your baby might face drowsiness even if they’re cranky, but will also associate darkness with bedtime (which will, in turn, make things easier for you as they grow up). This is a good time to consider a paint that doesn’t reflect a lot of light, to keep the baby from being awake unnecessarily. Let your inner interior decorator run wild! It’s no hard to come up with nursery ideas on a budget. At the end of the day, babies won’t care if the room decor is too cutesy, not hip enough, or any of that as long as the love and care keeps coming. They’re babies! So let your worries out the door and don’t be afraid to put “too much” of yourself into the room if it makes you happy. They will develop their own taste as they grow older, and you’ll learn to respect that boundary in time, but for now, just rejoice on making safe choices for them and decorating a room that you will be happy visiting A LOT during the day.